Designer Jenny Murtha from San Jose, California, shares how she made Designer in her first year as a Premier Jeweler. On January 15, 2013 I signed my Premier Designs Jeweler Contract and joined the Premier Family. 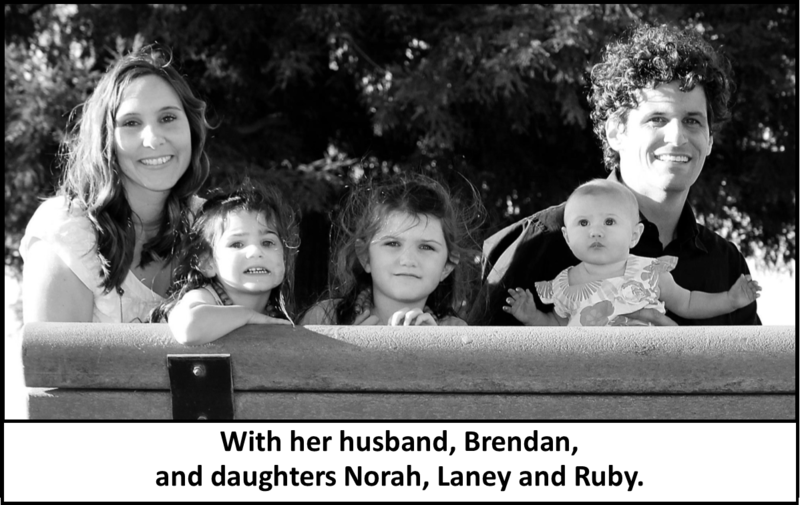 If I were to describe my personality of who I was a year ago, I would say a simple, sometimes quiet, and even a shy girl by nature, with a kind and loyal heart, a wife to Brendan of 9 years, and a Mommy to three little girls (Norah 5, Laney 3, and Ruby 4 months at that time). Why Premier? Well, I had been looking for something that was all for ME, as well as, something that would also help me contribute to our family and not always feeling as if I was “taking away from the family pot” when wanting to buy “extra” things. I have a degree in Broadcast journalism and a teaching credential in Physical Education. I had taught for 6 years, but it was so important for me to find something I could do while being home with my girls. Premier, of course, was the perfect fit. Here I am now, just a year later, still simple, quiet and shy, but also confident, blessed, happy, proud, and grateful because of what Premier has brought into my life. What an incredible journey my first year was….. Sponsored 7th Jeweler in November and became DESIGNER before Thanksgiving AND had earned enough points for my husband and I to go on the Designer Cruise for Free! Completed 92 personal Shows and 8 Training Shows for my Jewelers to achieve Century Club by December 15, 2013 in which I then took a month long vacation! How did I do this? 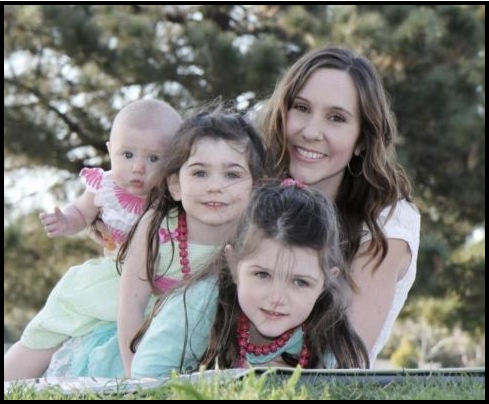 A few ways…..
SUPPORT FROM MY HUSBAND: My husband cared for our girls while I was away at all of my shows, OP’s, and trainings. With all of our extended family in Kansas and us in California – he was the sole supporter for our kids. He always made himself available and adjusted his full-time work hours to be home in time for me to run out the door. SETTING GOALS AND STICKING TO THEM: By the time I completed my Quickstart, I wholly realized how much could be gained from this amazing company. Here was this incredible opportunity just waiting for anyone to grab it. So I thought, “why not me? And why wait?” I sat down and committed my “Why” to paper, and set a goal of becoming Designer by Christmas. I wanted to spend my first year creating and building a very strong foundation for my business. I shared all of this with three very important people who I knew would keep me focused and would remind me of my goals if I ever got discouraged. 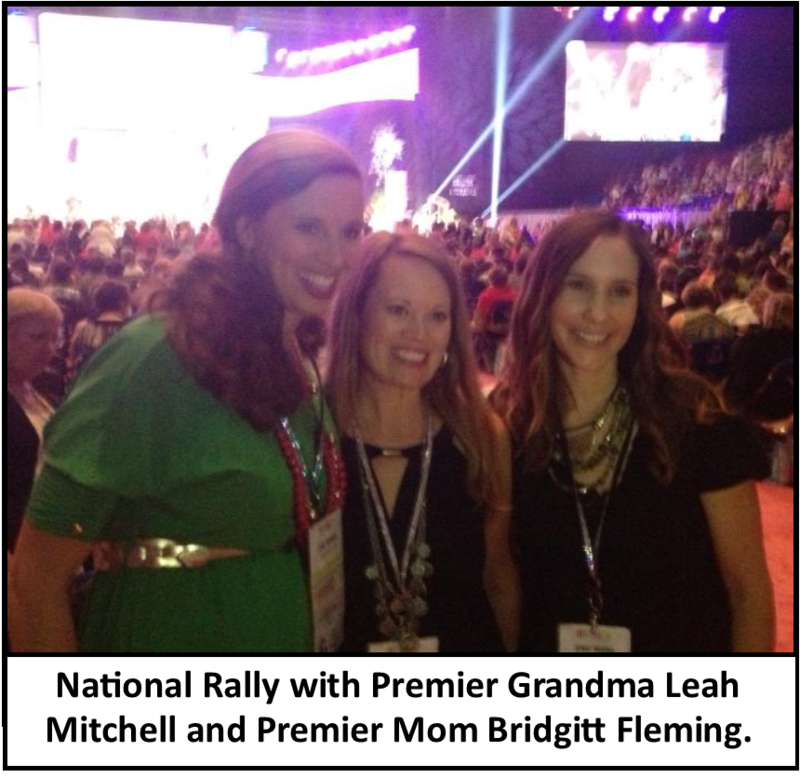 So grateful for these three ladies: My Mom, My Premier Mom (Bridgitt Fleming) and my Premier Grandma (Leah Mitchell). Just having my goals on paper and really sharing them was powerful. TRAININGS AND TRULY APPLYING IT: I became a sponge, listening to and learning from all the Leaders before me in Premier. I attended trainings, absorbed as much as I could online, and started reading books that would better me in my business. I applied what I was taught no matter how awkward it may have felt at the time. When a trainer said I needed to do 6-8 shows a month, I made sure I did 6-8 shows a month. In the end I really did 7-14 shows each month. In the beginning, I asked for shows, asked for favors, gave an extra incentive for helping me reach my goals if I had to (QS 6, 9, and Jewelry Club), but once those first few months were rolling it became easy to book future shows by playing “Chance and Honor” as my booking activity. I had the momentum I needed. With so many shows on my calendar, I was less discouraged when somebody cancelled or needed to postpone. I also use Guest Surveys and ask ladies to circle their interest level in hearing more. If they marked a 6 or higher I was sure to get a date on my calendar for an OP within a few days. If they weren’t able to get together, I scheduled a phone OP. As months went on, I started doing Shopportunities, Starbucks OP nights, a Hostess Appreciation brunch with my Premier Mom and Grandma. I never missed an opportunity when challenged by my Premier Grandma. When she said to write down 20 names and invite them to an OP, I did it 5 minutes later … always following up and “Keeping It Personal.” Toward the end of my year, I had a huge bank of Hostesses and Customers that I could invite and talk with – so that challenge wasn’t that hard. I also learned that even those who circled the lower numbers on my guest surveys about interest in the business were great candidates for sharing with too! After all, three of the girls I sponsored were a 4 and below! MANAGING FAMILY AND WORK: I knew to reach my goals I’d have to WORK. I didn’t just luck into this; I worked hard. By day, I ran my girls to school, dropped off, picked up, appointments, meetings, preschool work days, after school activities, leading my mom’s group, keeping health records for preschool, on and on. I had a lot on my plate as a full-time mom. I kept myself on track by making lists and crossing things off whenever I could. I was constantly adding to my lists, but always crossing things off throughout the day. I snuck in phone calls and emails during nap times and lunch. My girls are my priority! Each day, I’d dedicate my full attention to playing with my girls and making them feel important, and then they’d “allow” me to also work while playing together themselves. My husband took on more house work and bedtime routines after his day job so that I could focus a few hours in the evening on mine. It was a constant balancing act that took some finesse, but ALL worth what was to be gained from this opportunity. 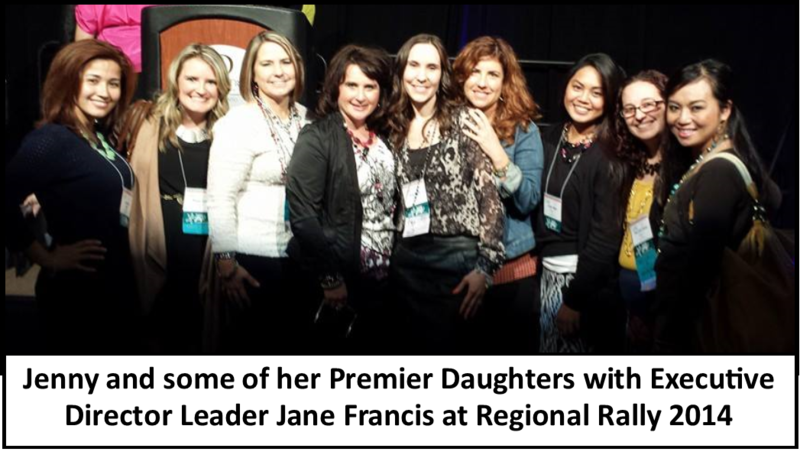 NEW GOALS FOR 2014: 6-8 shows a month, sponsor 7 new Jewelers, and to help my phenomenal team of Premier Daughters to build up their own businesses. 1 Diamond by Christmas 2014!!! Why not, right?! Just writing that down on paper gets me fired up! Now time to get to work! I am so impressed with Jenny! I have been a jeweler for 3 1/2 years and this year retired from the corporate world and love that if I have time Jenny didn’t have I could have a successful business just by doing simple things like I have started this year working toward the Quick start 12 in 90 days. I am already 1/2 way there. Thanks for the inspiration Jenny, you go girl. You are so inspirational! Can’t wait to share this blog! As a new jeweler (who hasn’t even had her launch) it’s inspiring to read that someone fairly new to the company has achieved so much success. I love that Jenny admits that some things were difficult for her, especially at first. 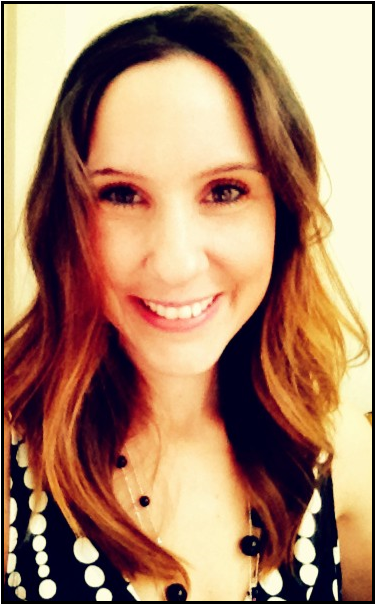 Thank you for sharing Jenny’s story – I wish her all the best in 2014 and beyond.